Did you have a Tamagotchi when you were younger? We did and we loved taking care of it. When we were brainstorming ideas for how to get out there and motivate someone to exercise, we thought to create a virtual pet. From there Pet Steps was born! 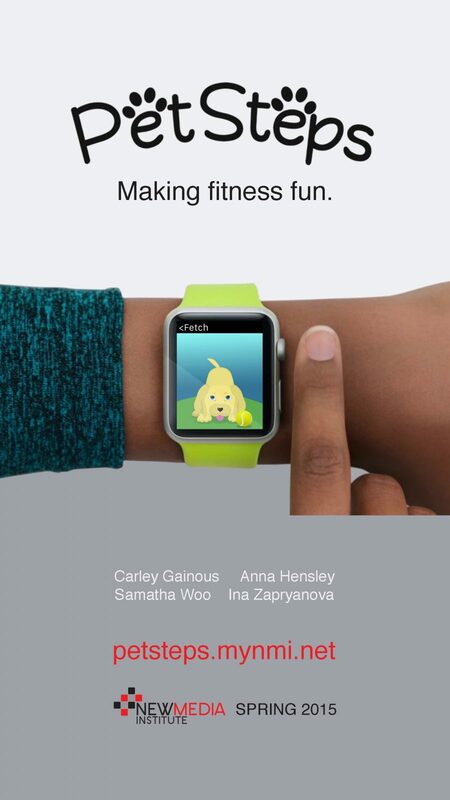 Pet Steps is the virtual pet conveniently located on your wrist via the Apple Watch. When you download Pet Steps you are given a new puppy that requires you to fulfill three needs for it to be happy and are used to calculate the mood of your puppy. The more often you meet its needs the happier it will become. If you don’t meet them then it will become sad and apathetic.